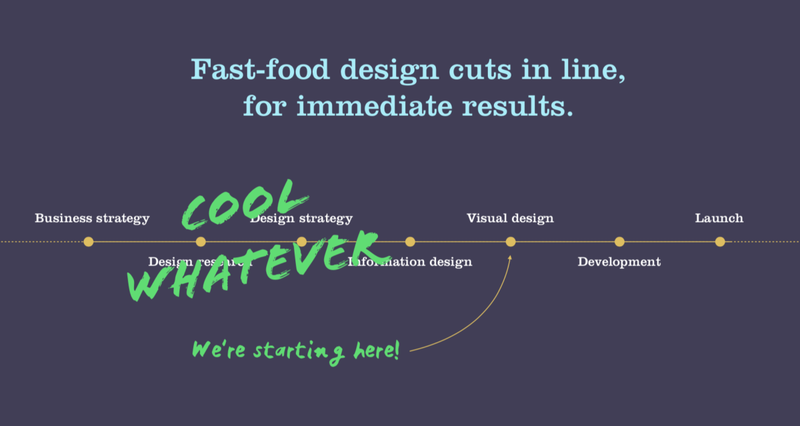 The occurrence of so-called 'fast food design', where design products are generated almost automatically, is a direct result of another phenomenon, Design Singularity. Singularity in design is when effective design trends are overabundantly evident in all sorts of designs, regardless of industry or character. After a great evening at Harbour Front last night, I’ve prepared the slides from the presentation about Fast Food Design below. Loves 16-bit games, synthwave and cyberpunk novels. David is a graduate of the Royal Academy of Arts in The Hague, and moved to Hong Kong in 2009 with his wife and son.